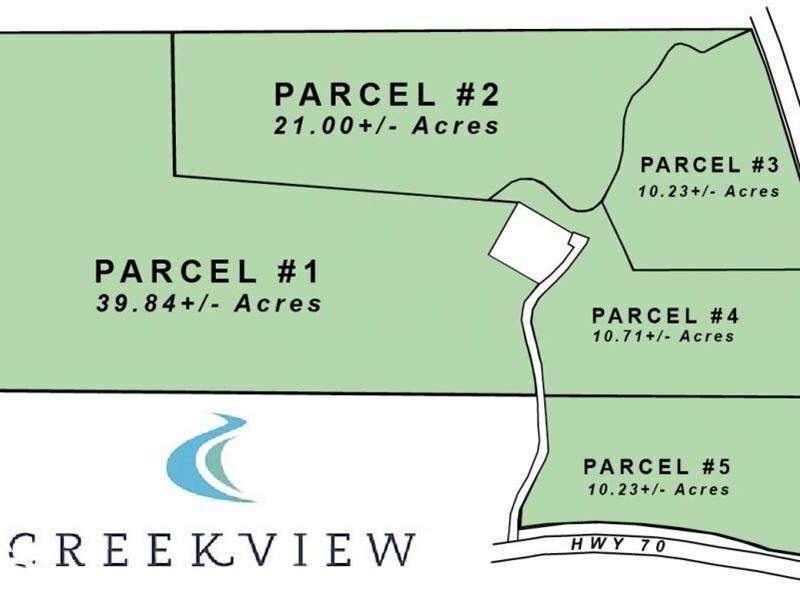 This 10.23+/- acre tract is conveniently located just outside of the historic town of Columbiana in Shelby County, AL. The property is perfect for a private home site, mini-farm, or recreational tract. This diverse property offers beautiful mature timber, access to utilities, and relatively level topography which provide several areas that would serve as perfect build sites. This property is ideal for a buyer looking for a homesite with acreage or hobby farm that is still convenient to downtown Columbiana, Hwy 280, and I-65.